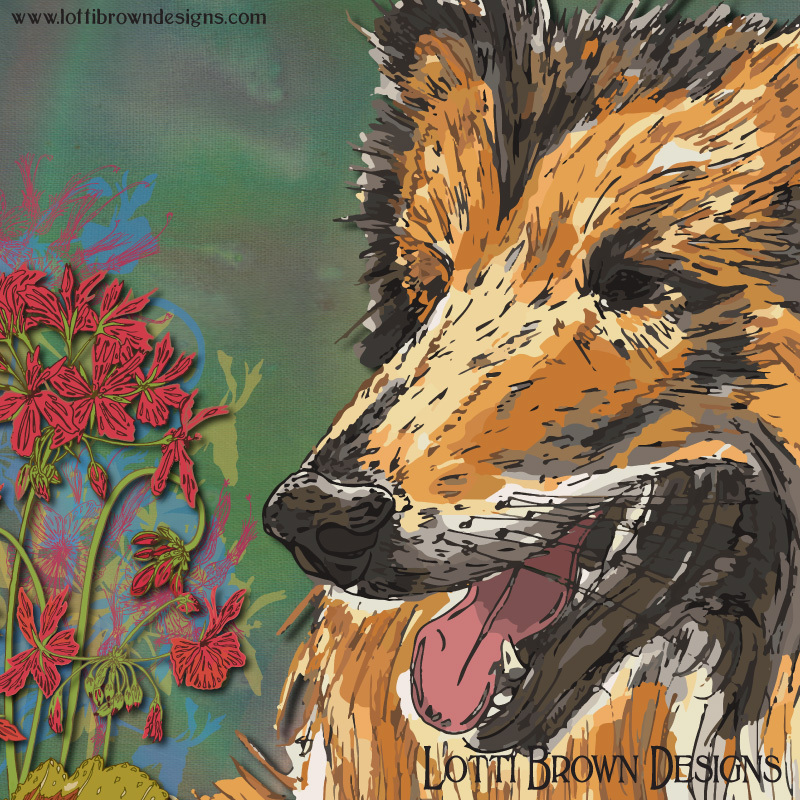 Lotti Brown’s colourful animal portraits and pet art celebrate that special bond between you and your furry friend. Are you looking for a really great dog gift idea to make that special person smile? Or do you want to celebrate your awesome kitty connection? 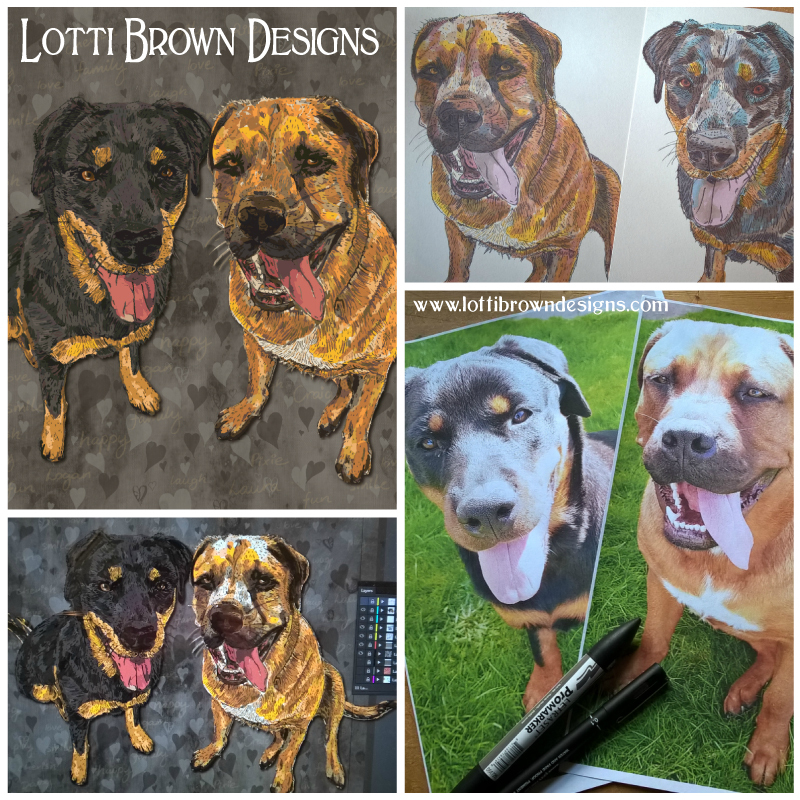 So if you're looking for a specific pet breed or domesticated/farm animal type, I have art prints that make a wonderful gift idea for the animal-lover in your life, or for yourself. All our pets are awesome characters that have quite intricate layers of personality that start to reveal themselves as you get to know them more and more. That's what my pet art is all about - celebrating our unique relationship with our pets.